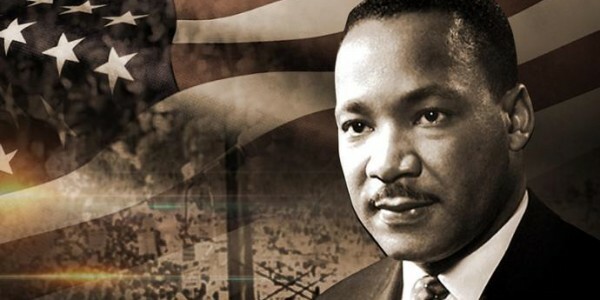 While many of us are well aware of the Martin Luther King Jr. holiday, do you know the origins and significance of this holiday? Below are seven little known facts about Martin Luther King Jr. Day. Congressman John Conyers of Michigan spearheaded the movement to establish Martin Luther King Jr. Day. Four days after Dr. King’s assassination in 1968, Congressman Conyers introduced a bill that would make January 15th a federal holiday in Dr. King’s honor. But Congress was unmoved by Congressman Conyers’ efforts; though he kept reviving the bill, it continued to fail in Congress. 13 years after Dr. King’s assassination, Congressman Conyers enlisted the help of Stevie Wonder, who released the song “Happy Birthday” in honor of Dr. King in 1981. Congressman Conyers also organized marches in support of the holiday in 1982 and 1983. Congressman Conyers was finally successful when he reintroduced the bill in 1983. But even in 1983, support was not unanimous. In the House of Representatives, William Dannemeyer of California led the opposition to the bill, arguing that it was too expensive to create a federal holiday and estimating that it would cost the federal government $225 million annually in lost productivity. Despite some opposition, Congress overwhelmingly passed the bill. On November 2, 1983, President Ronald Reagan signed a bill making Martin Luther King Jr. Day a federal holiday, which became effective January 20, 1986 – 18 years after Dr. King’s assassination. King’s wife, Coretta Scott King, chaired the commission responsible for creating the first celebration of Martin Luther King Jr. Day in 1986. 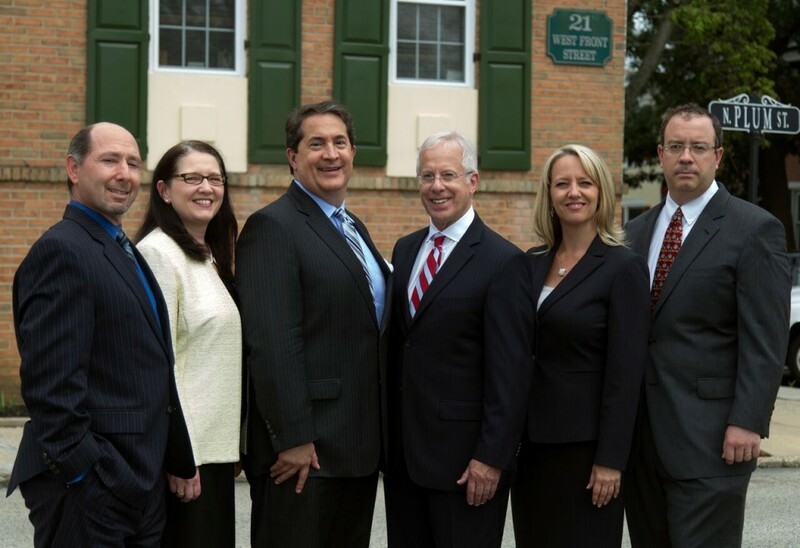 The Law Firm of DiOrio & Sereni, LLP is a full-service law firm in Media, Delaware County, Pennsylvania. We strive to help people, businesses and institutions throughout Southeastern Pennsylvania solve legal problems – and even prevent legal problems before they occur. To learn more about the full range of our specific practice areas, please visit www.dioriosereni.com or contact Matthew Fry, Esquire at 610-565-5700 or at [email protected].